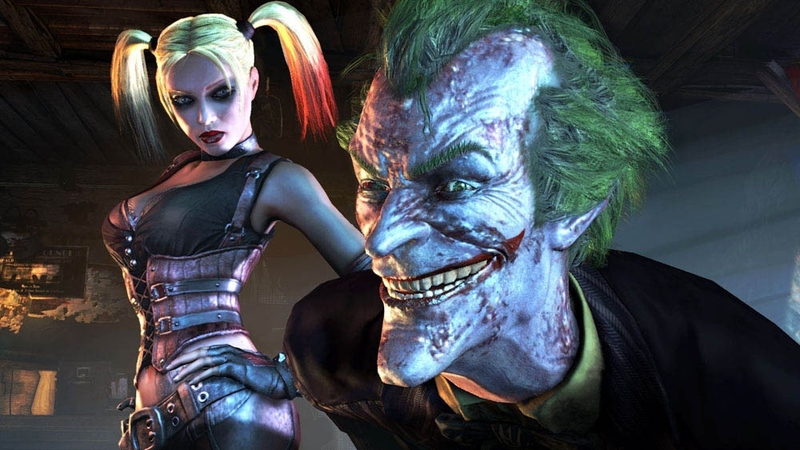 As the dust settles in Gotham, Batman is lured back into Arkham City by its last remaining super-criminal; Harley Quinn. Now more dangerous than ever and leading a homicidal gang of her own, she is hell-bent on taking her revenge against the Dark Knight. 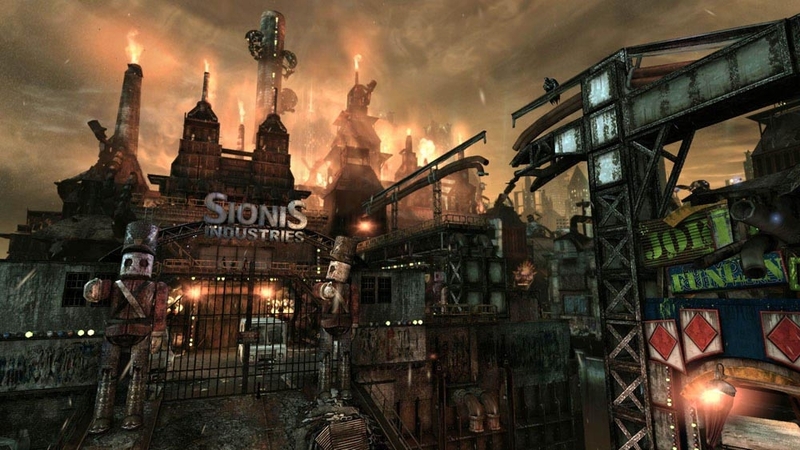 No escape from Arkham City…the sprawling super-prison in the heart of Gotham City, home to its most violent thugs and infamous super villains. With the lives of the innocent at stake, only one man can save them and bring justice to the streets of Gotham City…The Batman. 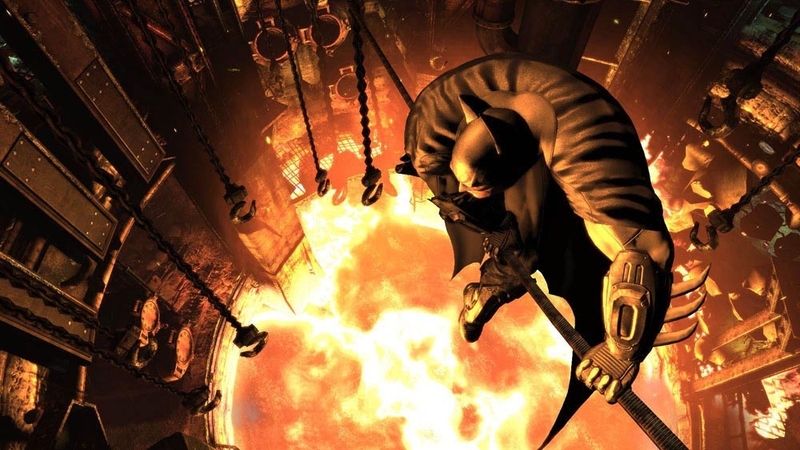 Download the Batman Challenge Map Pack! This pack contains three all new challenge maps: The Joker’s Carnival, Iceberg Lounge and The Batcave. 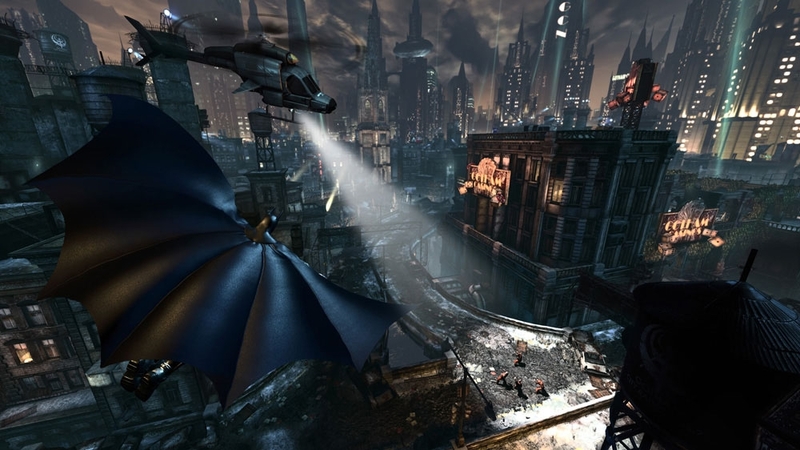 These challenge maps are playable as Batman and any of the downloadable playable characters Catwoman, Night Wing and Robin. Note: Catwoman, Nightwing and Robin each sold separately. In appreciation of your continued support, please download this free Batman Inc. skin. 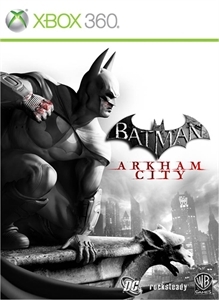 Unlock the Batman Inc. Batsuit Skin and lead the war on crime as the head of a global vigilante task force. This skin can be worn in the story campaign upon completion of main story and in the challenge maps. Download the fully playable Robin character. 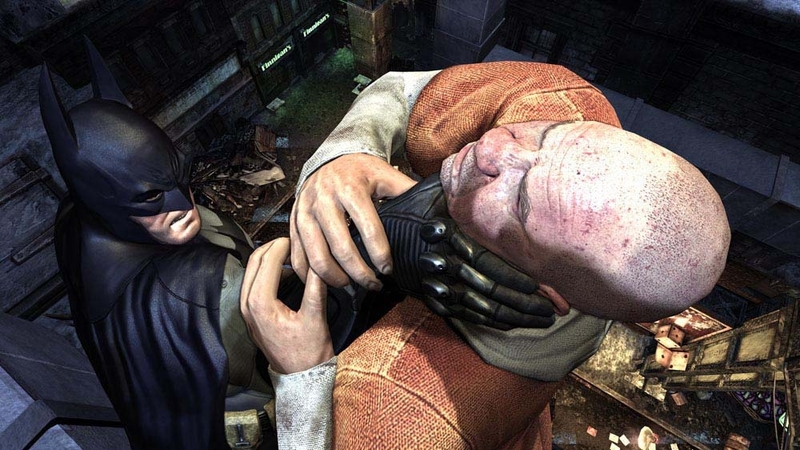 Robin comes complete with his own unique gadgets and special moves, and is playable in all challenge maps in the game, as well as two additional challenge maps that are included with the pack: Black Mask and Freight Train. 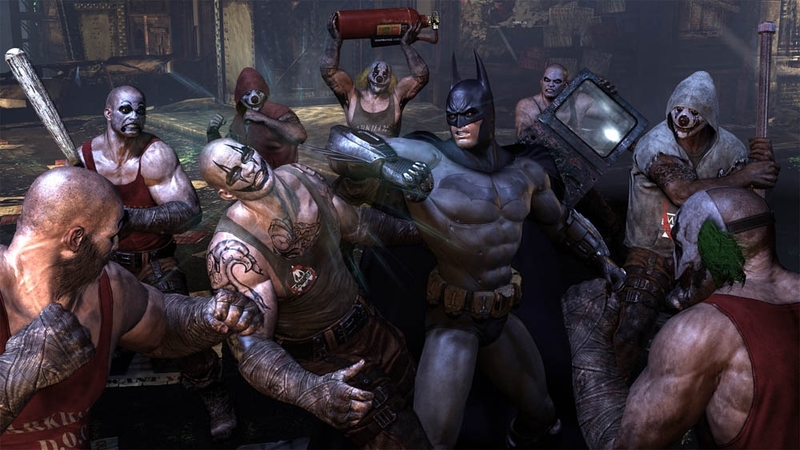 The Freight Train Escape challenge map is a unique take on Arkham City, featuring brawler gameplay on a 2D plane. 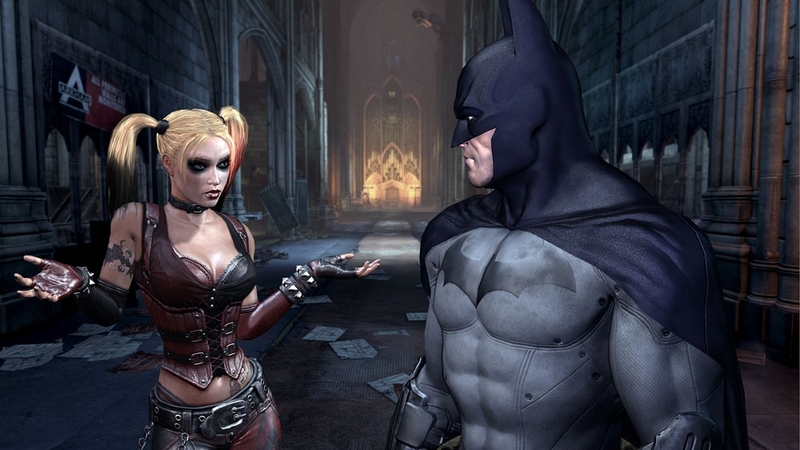 The pack also contains two bonus character skins: Red Robin and Animated Robin. Download the fully playable Nightwing character. Nightwing comes complete with his own unique gadgets and special moves, and is playable in all challenge maps in the game, as well as two additional challenge maps that are included with the pack: Wayne Manor and Main Hall. The pack also contains a bonus Animated Nightwing character skin. Activate the Catwoman Bundle Pack to play as Catwoman in a unique storyline. 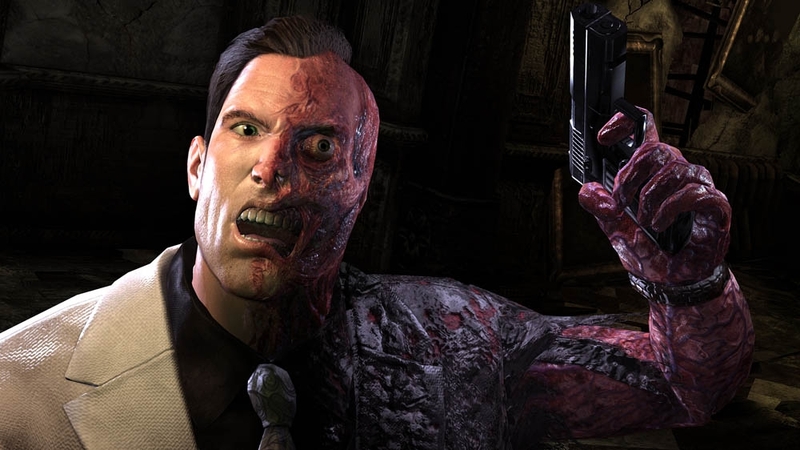 The Catwoman Bundle Pack is included with the purchase of the game. 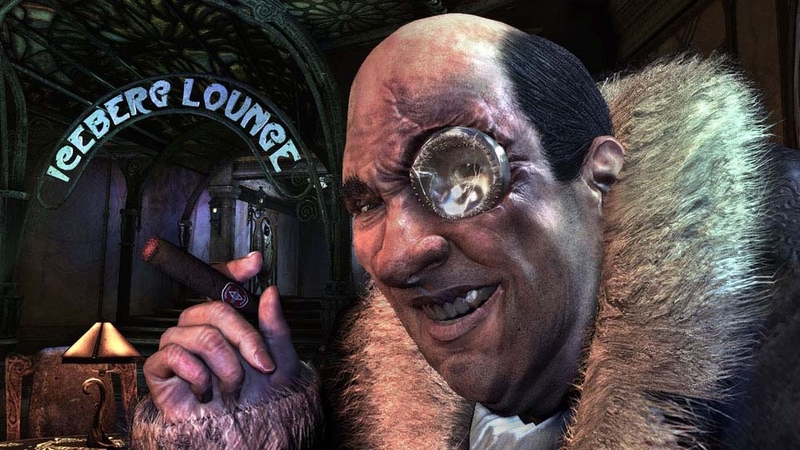 If the Catwoman Bundle Pack code has already been redeemed by a previous owner, you can purchase a Catwoman Bundle Pack from the Xbox Live Marketplace. 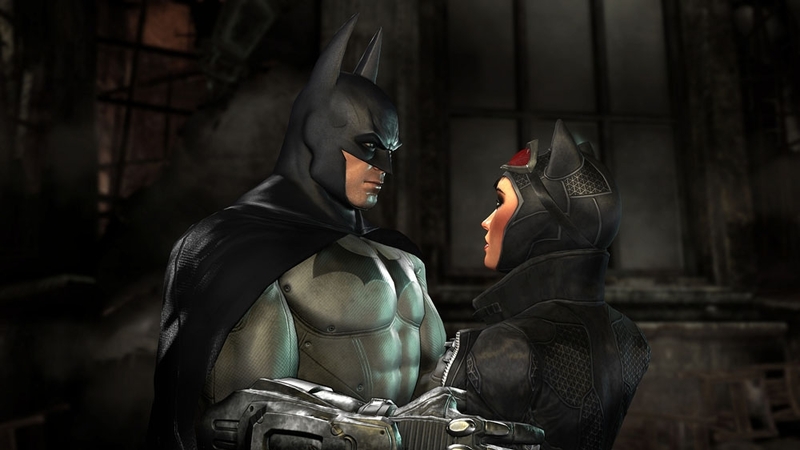 The Catwoman Bundle Pack also comes with two bonus Catwoman skins: Long Halloween Catwoman and Animated Catwoman.